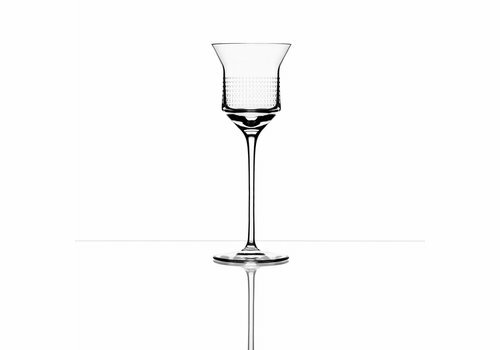 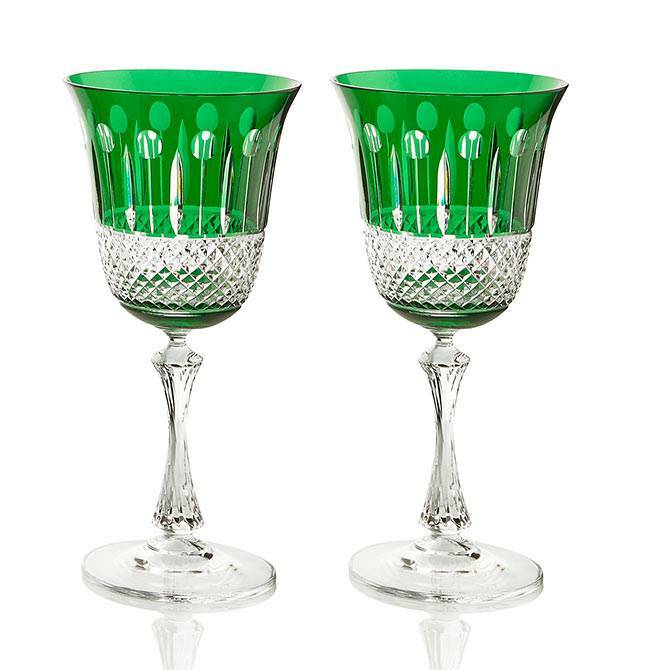 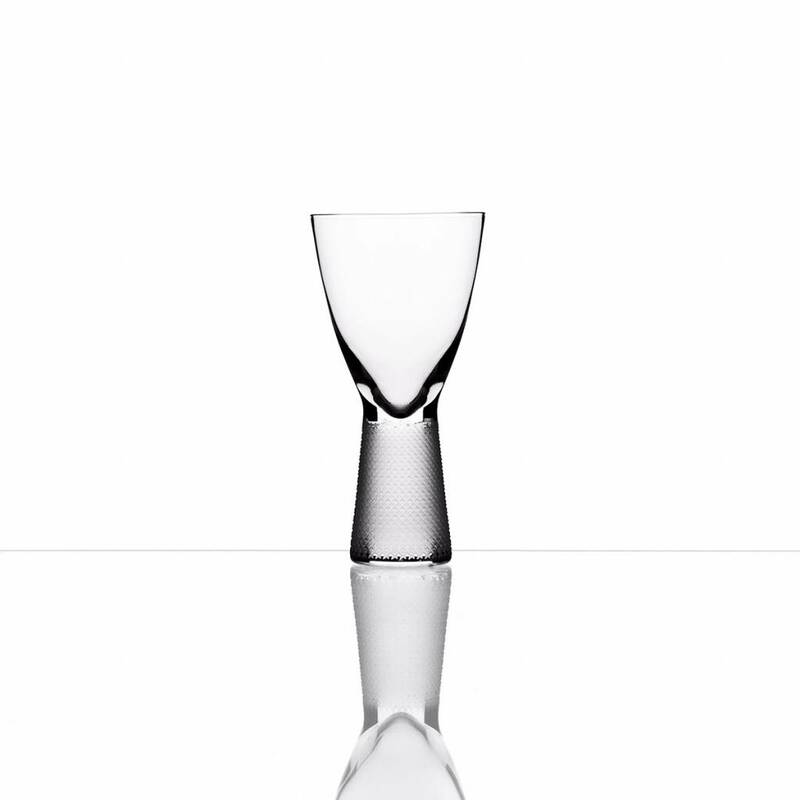 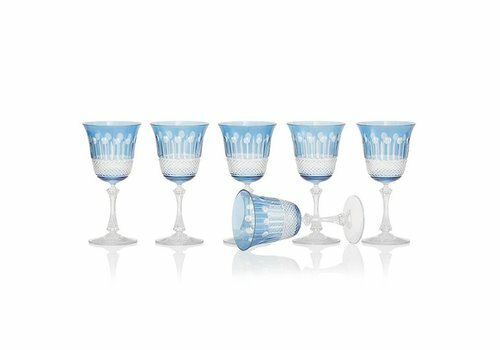 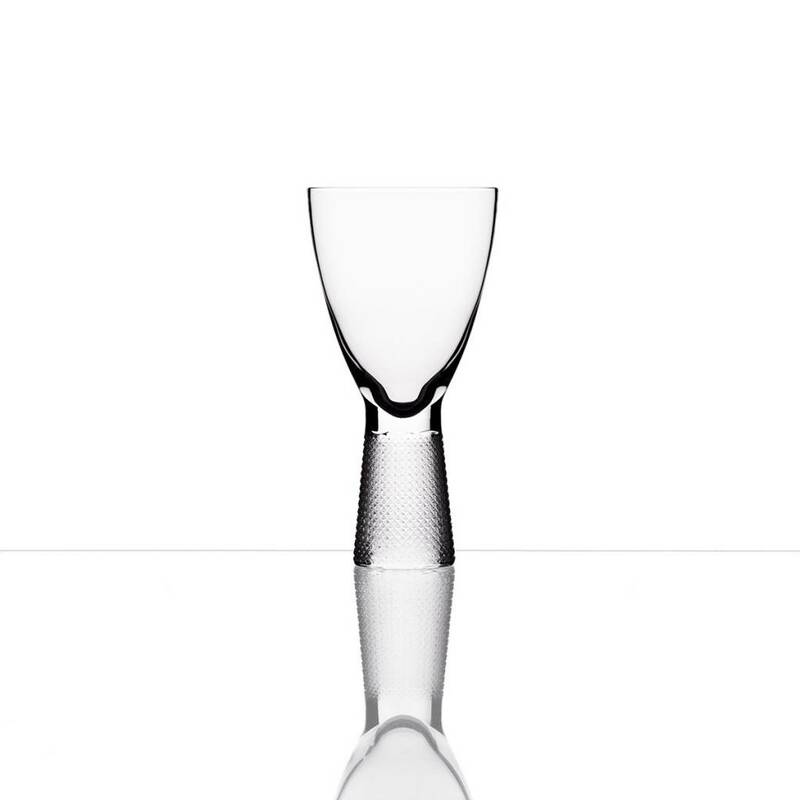 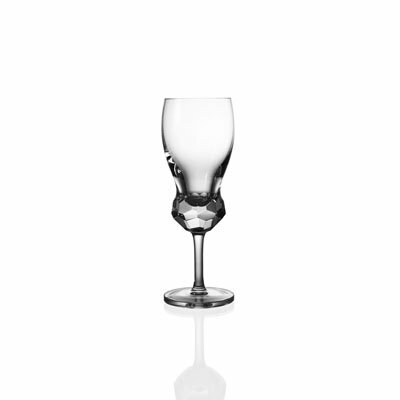 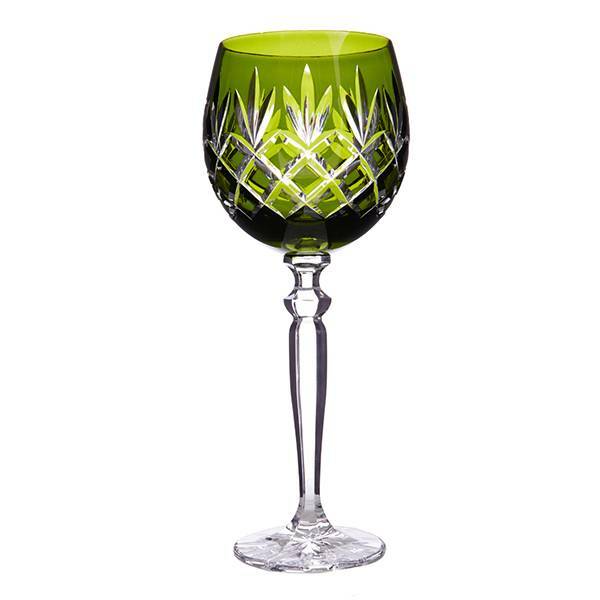 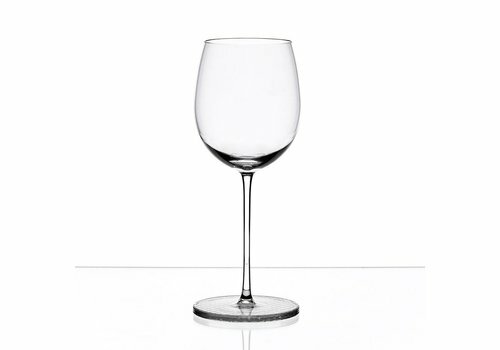 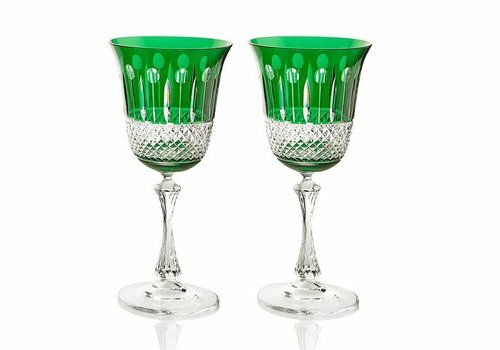 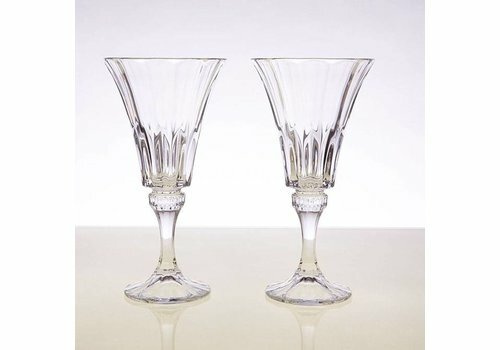 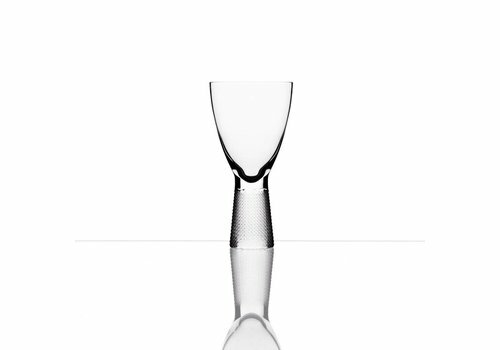 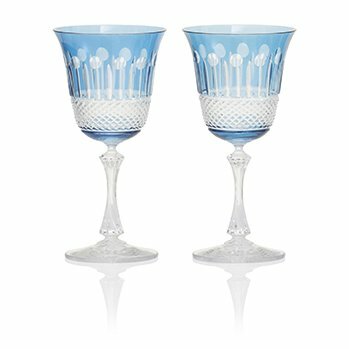 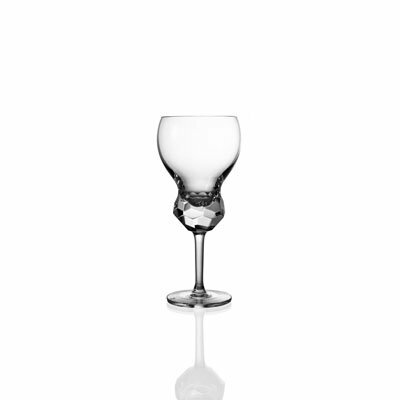 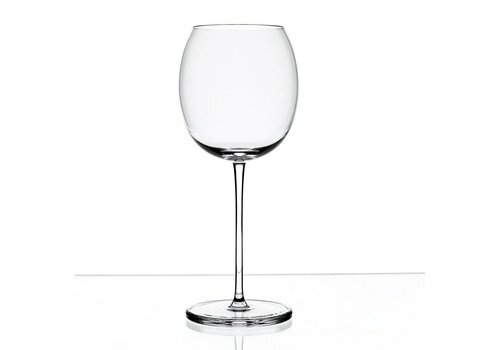 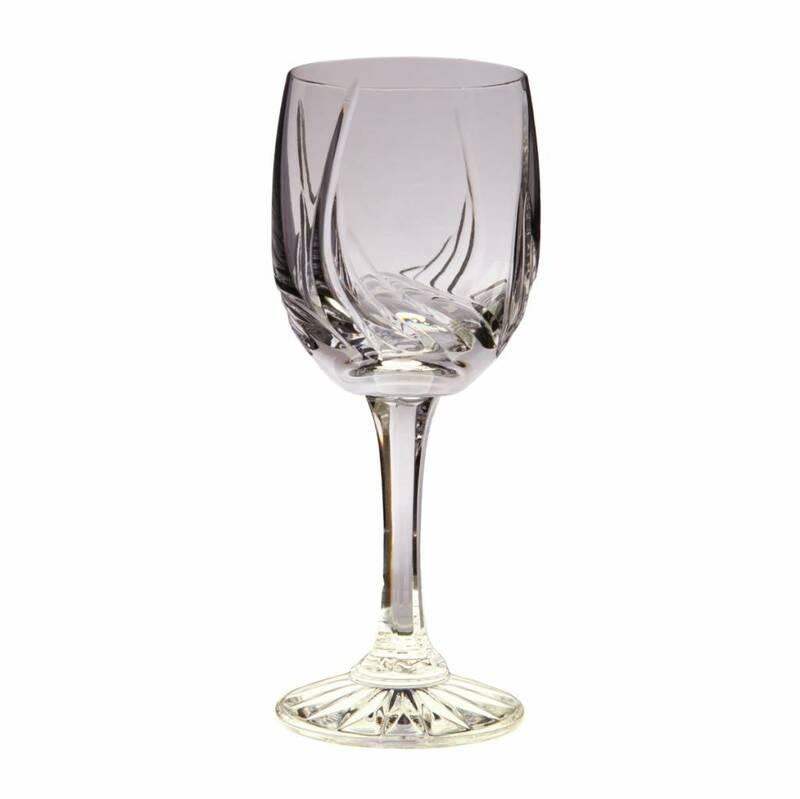 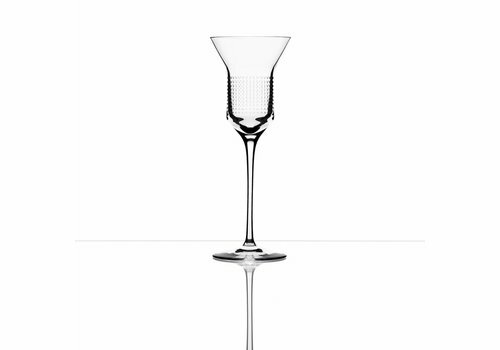 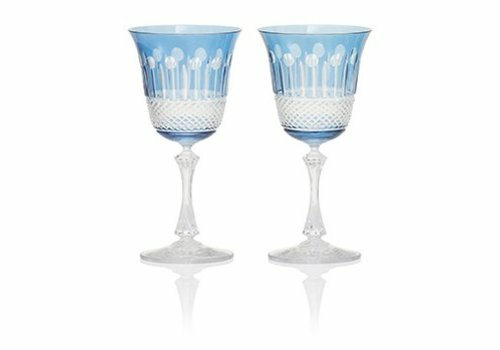 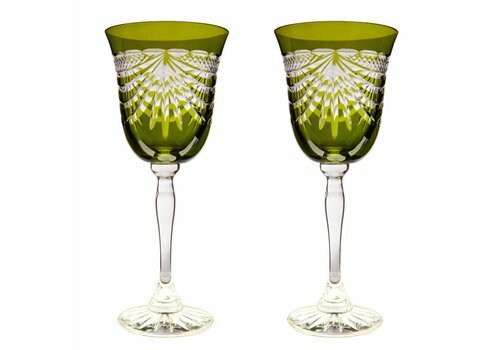 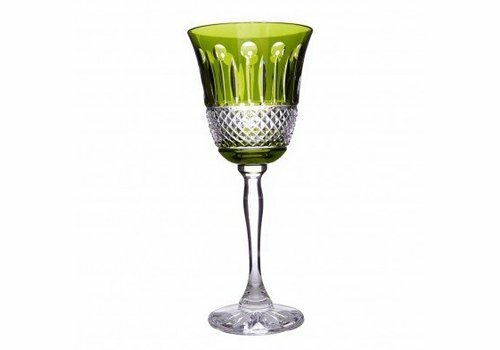 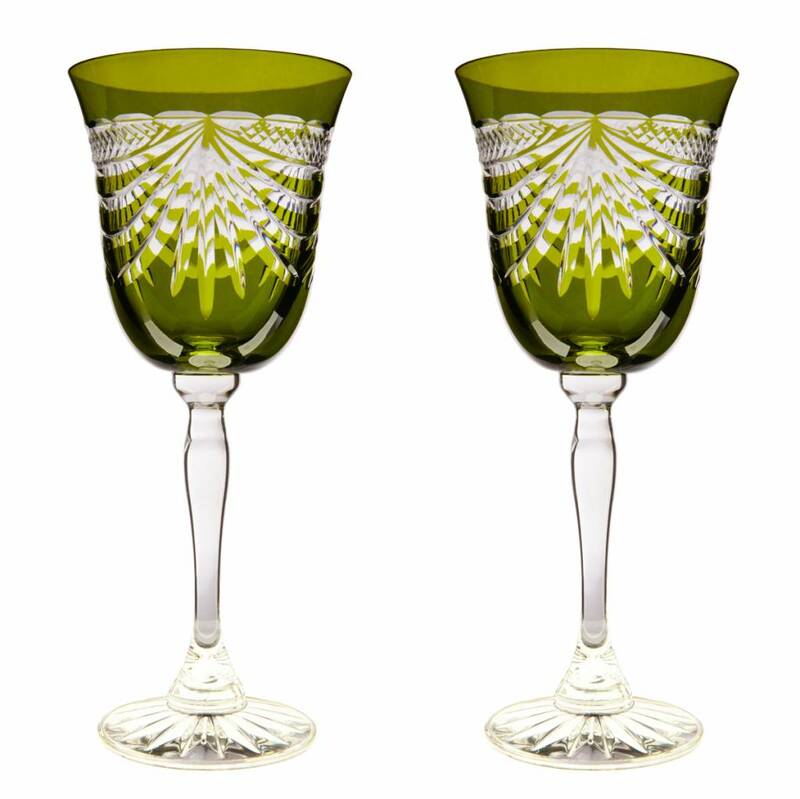 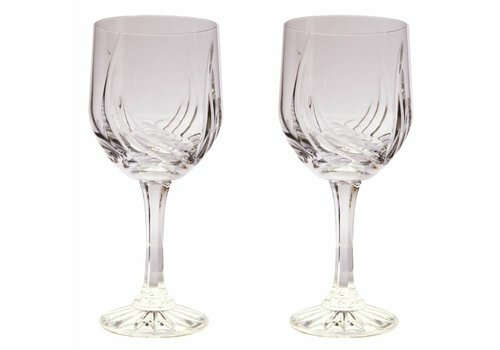 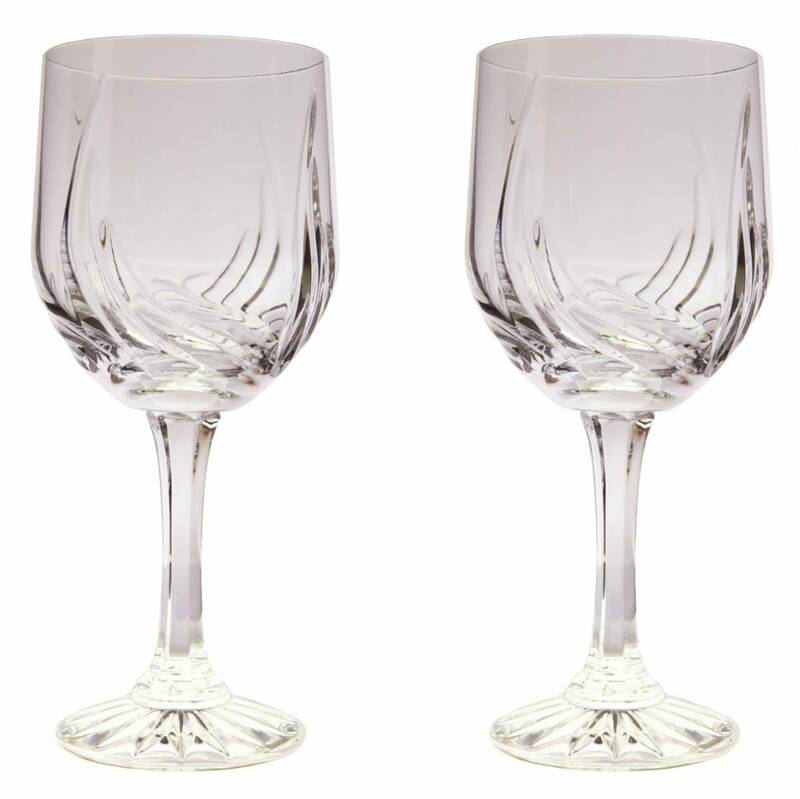 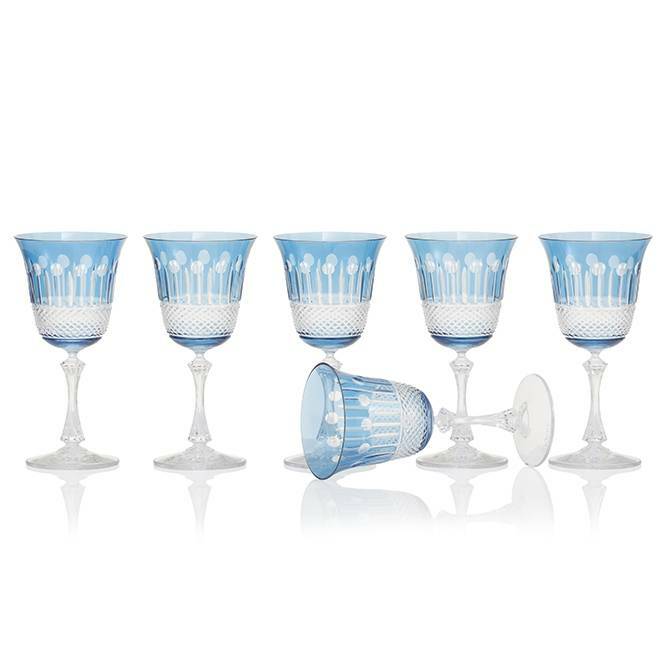 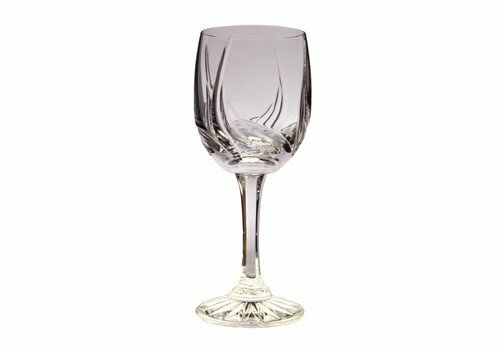 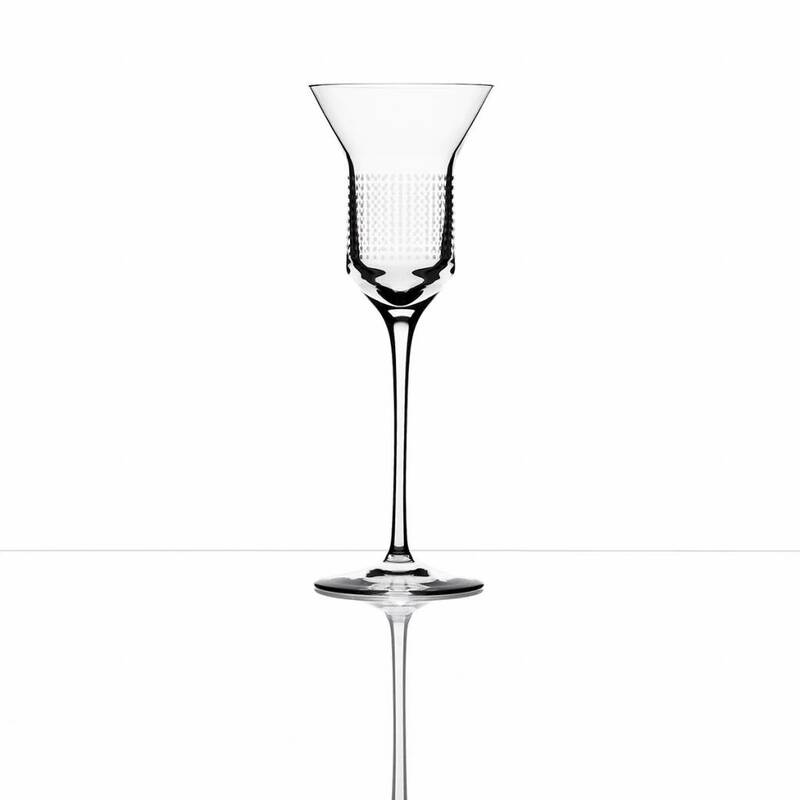 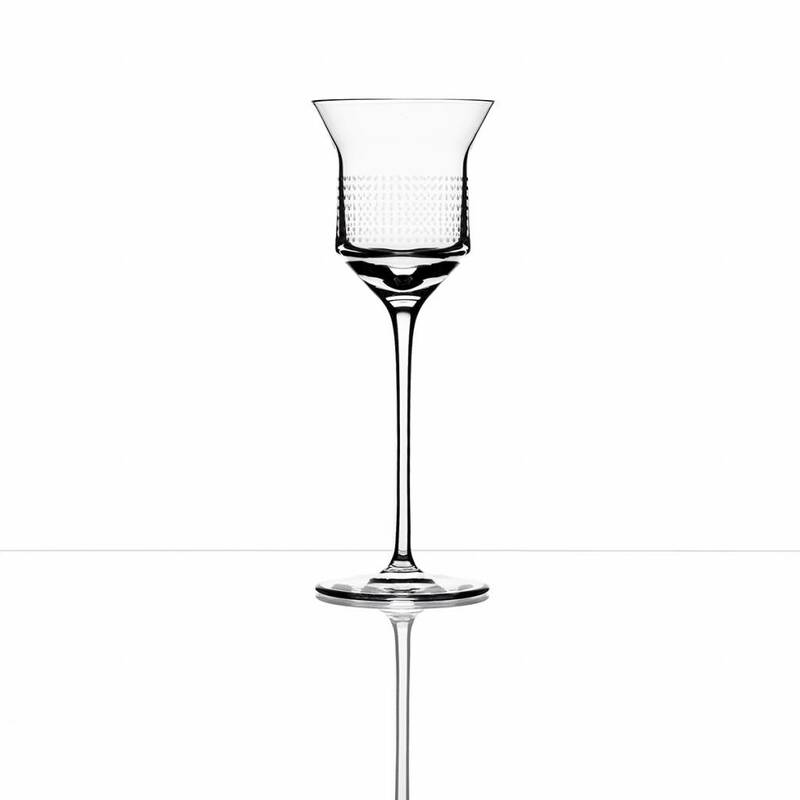 Entertain in style with the wine and goblets collections, or give as a beautiful gift of crystal. 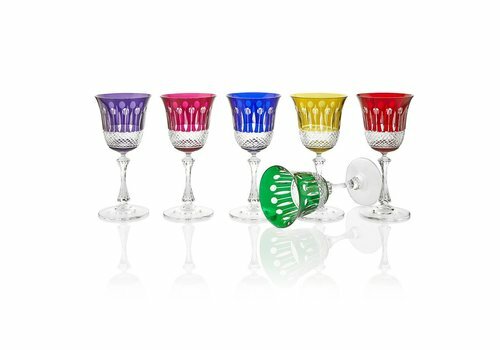 Thanks to collections of coloured crystal wine glasses, sherry glasses and oversized goblets just ready for your favourite drinks. 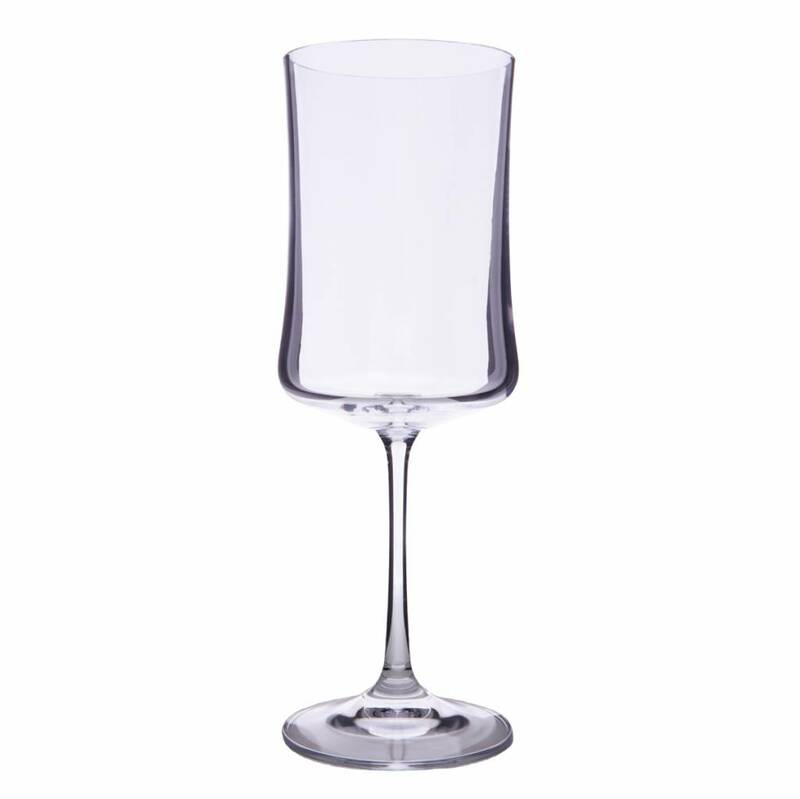 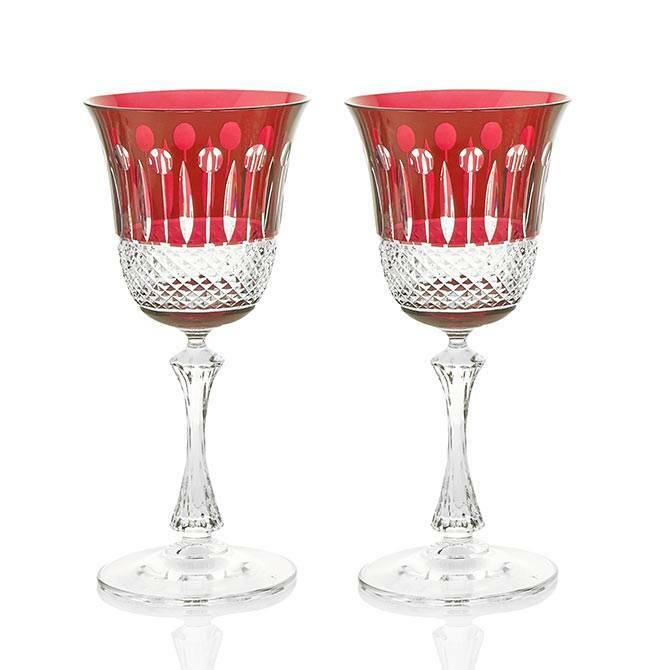 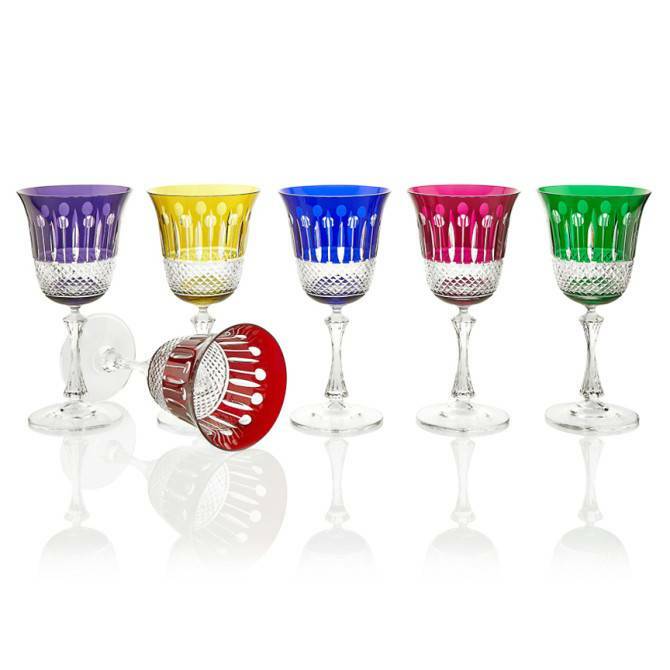 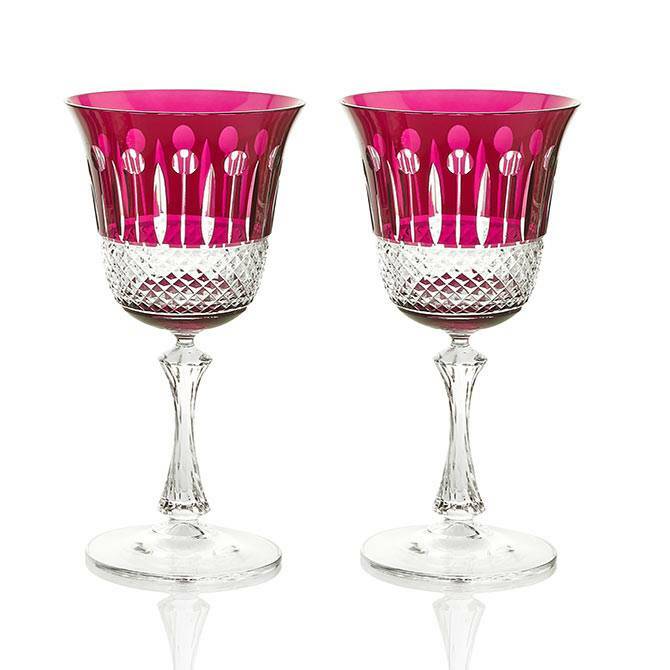 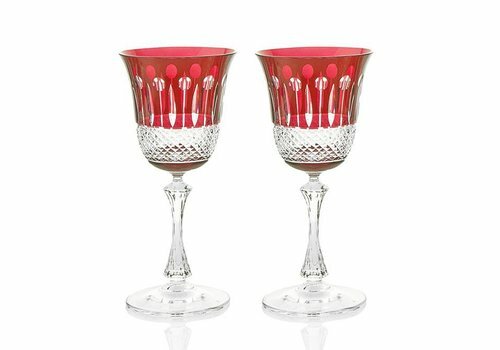 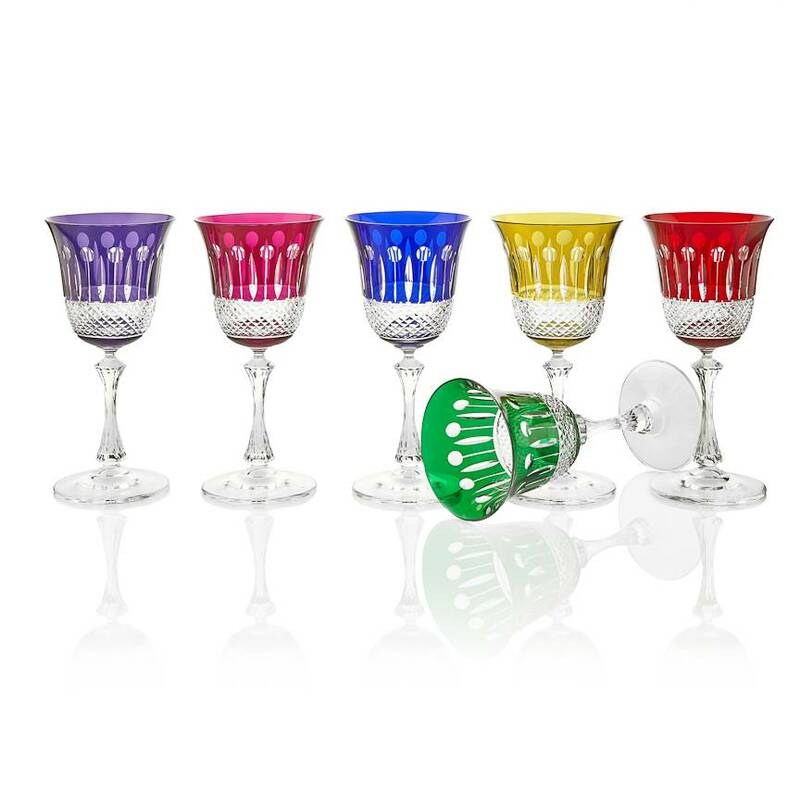 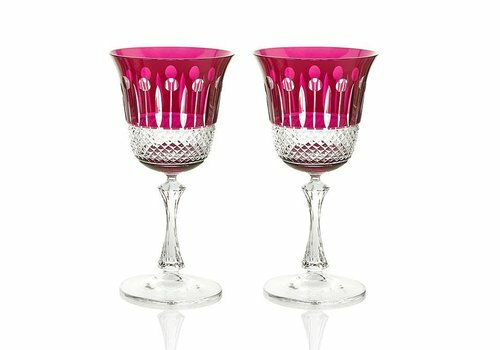 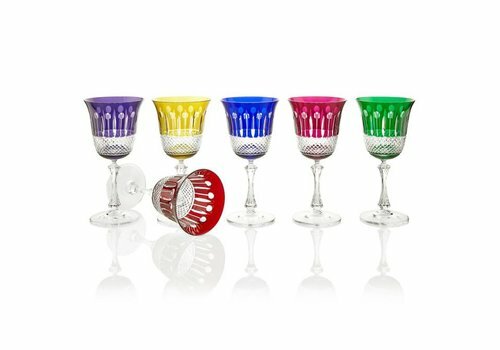 Representing a hand cut, 24% lead crystal these coloured wine glasses in rich raspberry hue are bold and beautiful. 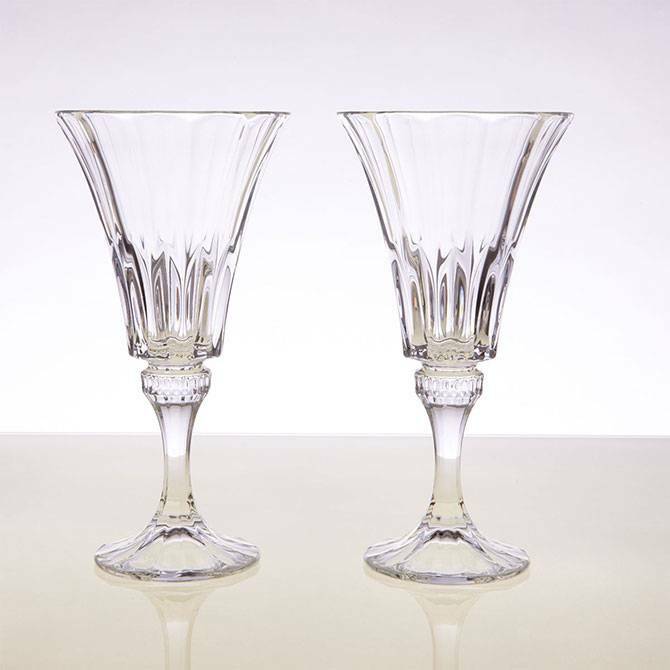 The set of two will make for a stunning luxurious gift! 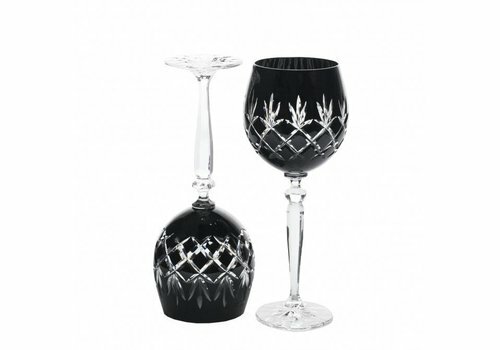 Despatched in Gurasu luxurious presentation box. 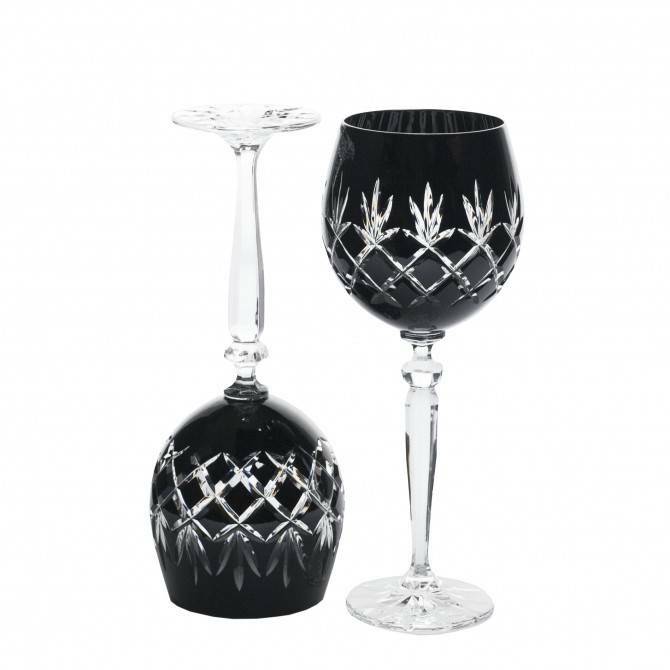 Entertain in style with the wine and goblets collections, or give as a beautiful gift of crystal. 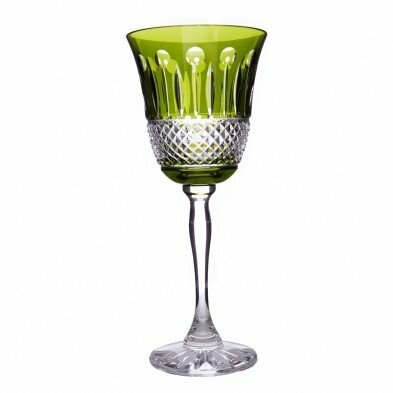 Gurasu’s expert craftsmanship will ensure that you can host with stylish sparkle thanks to collections of coloured crystal wine glasses, sherry glasses and oversized goblets just ready for your favourite drinks. 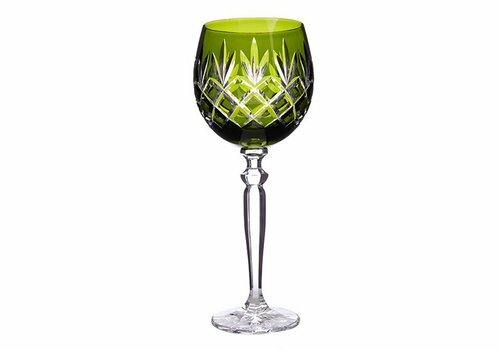 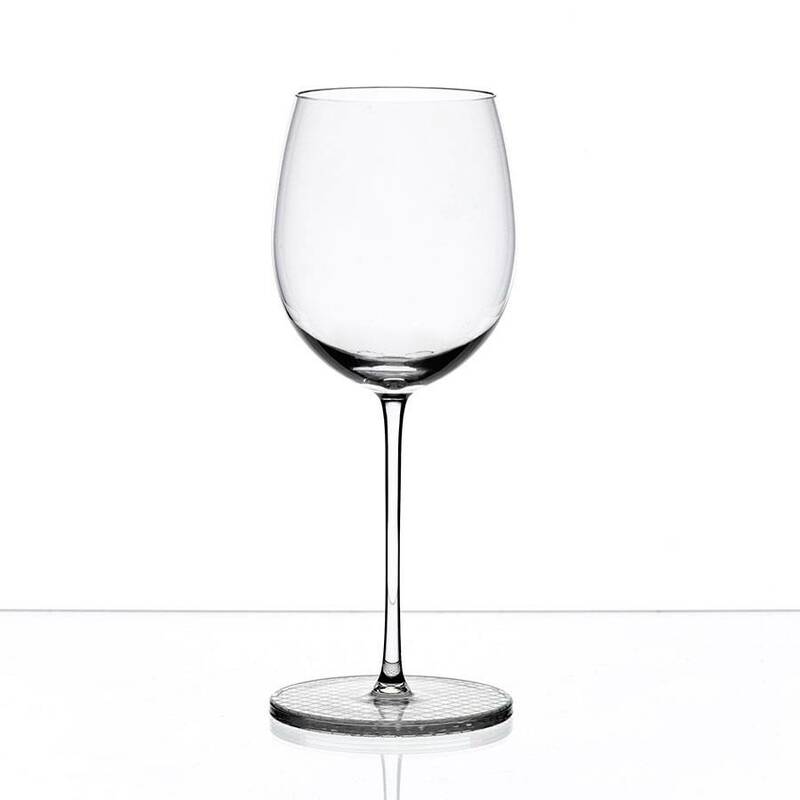 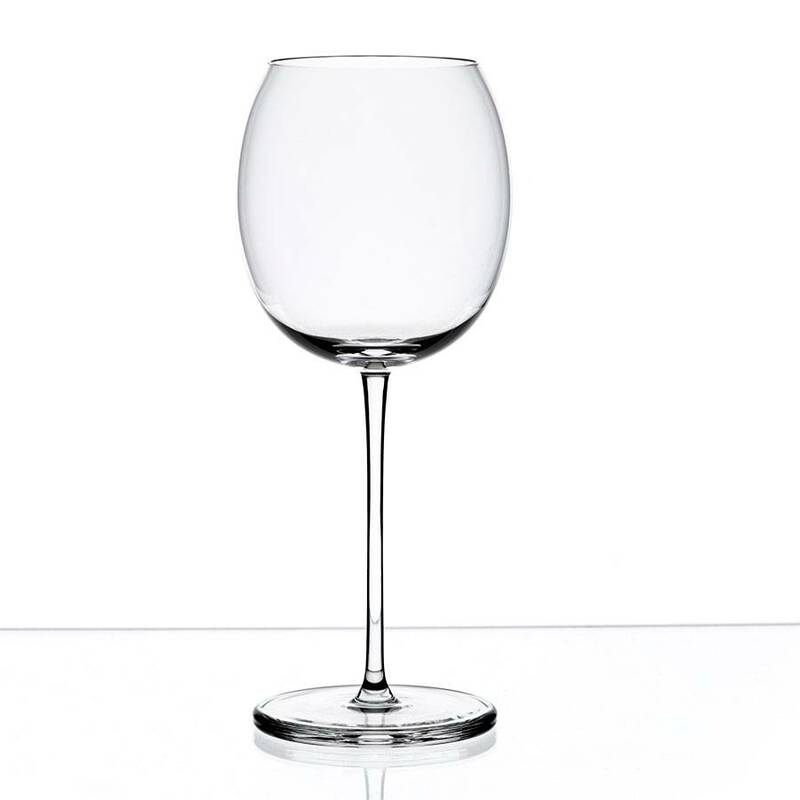 Rich merlot and crisp white wine fans can enjoy favourite bottles in beautifully finished modern or traditional white wine glasses and red wine glasses. 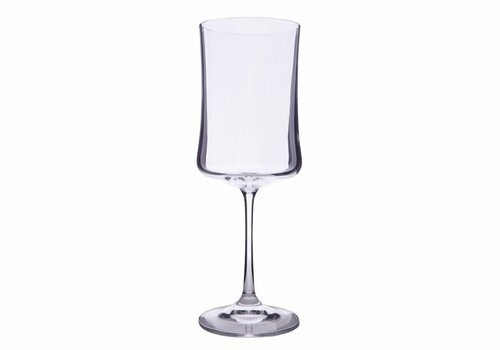 Clear crystal will look dazzling whilst pops of bright colour throughout the collection bring something a little different to your range of glassware.